are now available! Just scroll down. 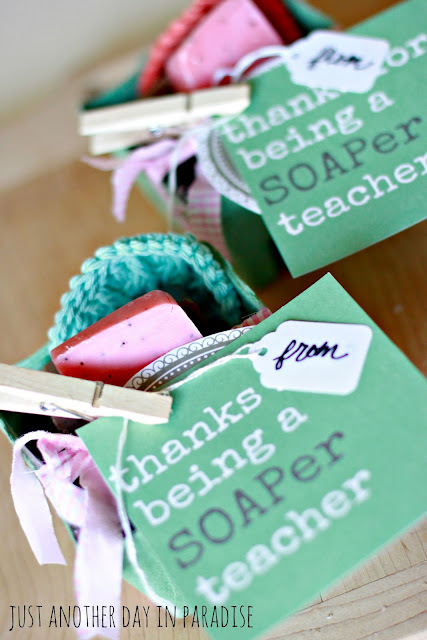 It is Teacher Appreciation week. We love our teachers! 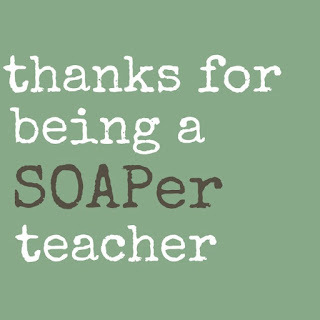 We have had some fabulous, fabulous teachers. 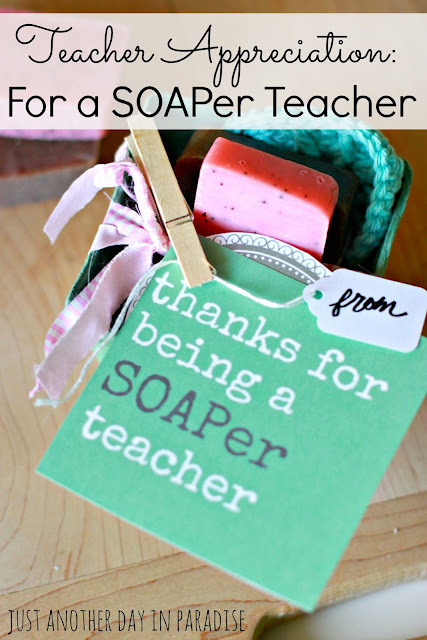 Today I am sharing one of our teacher appreciation gifts. "Thanks for being a SOAPer teacher"
I know, I know you are dying from my cleverness. 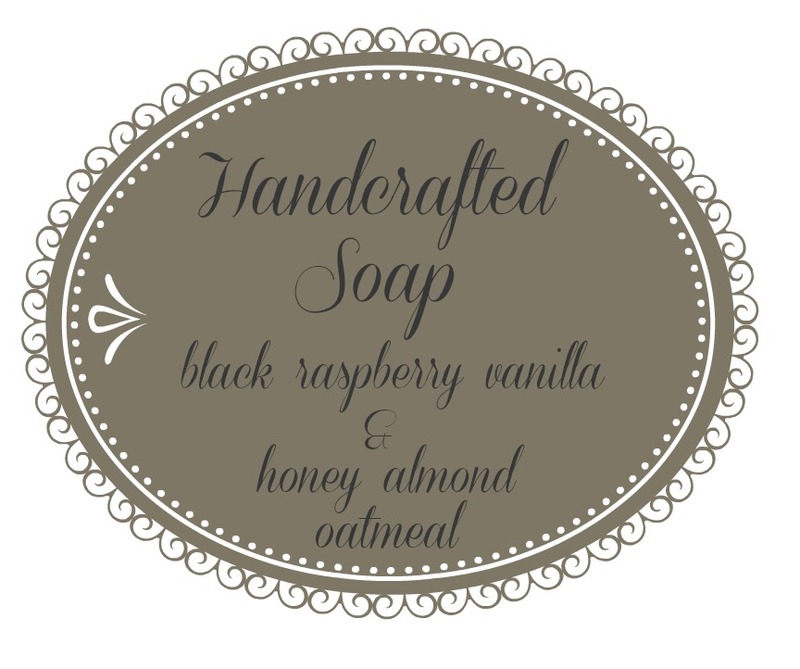 I ordered my handmade soap from Rachael's Homemade Soap Shop. 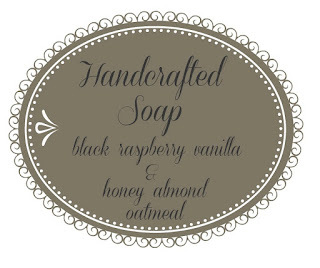 I ordered black raspberry vanilla and honey almond oatmeal. They also smell divine. Divine I tell you. 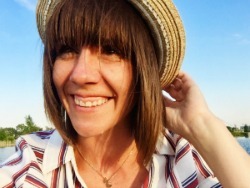 Then I whipped up two different tags in Picmonkey. One telling the kind of soap, and the other with the SOAPer teacher tag line. 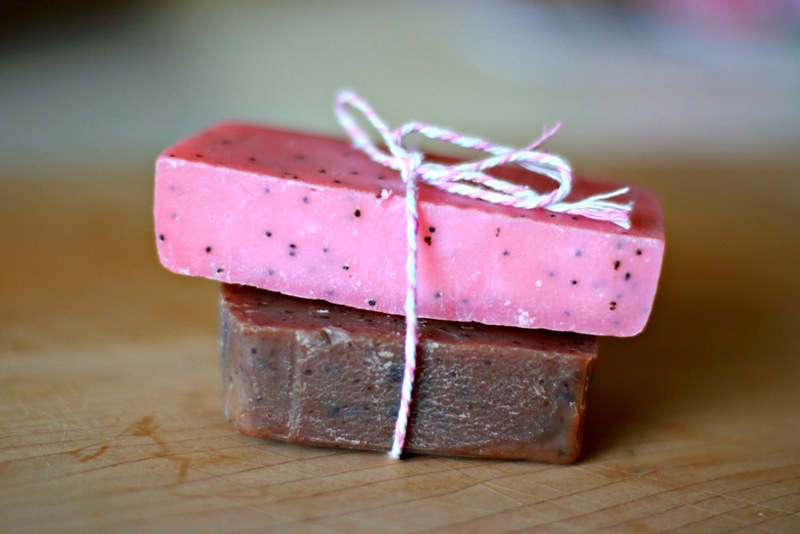 I packaged up the soap in a berry container. Then I tied some fabric around it and used a clothespin to attach the tags. Here are the tags just for you. You can click and save them to your computer. Then just insert it into a Word document and print it off. 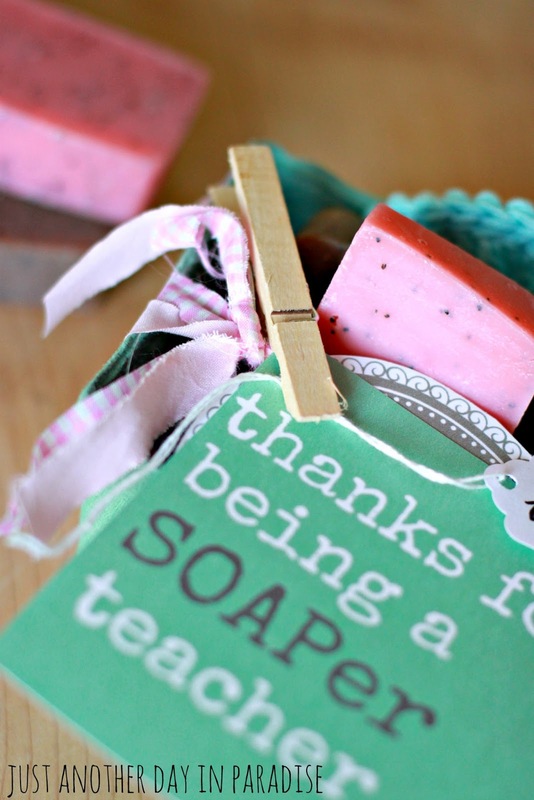 You could use this idea with handmade soap or even fancy and lovely hand soap in a pump. Happy Teacher Appreciation week to all the fabulous teachers we know! THANK YOU!! I have been waiting in anticipation for this post!! 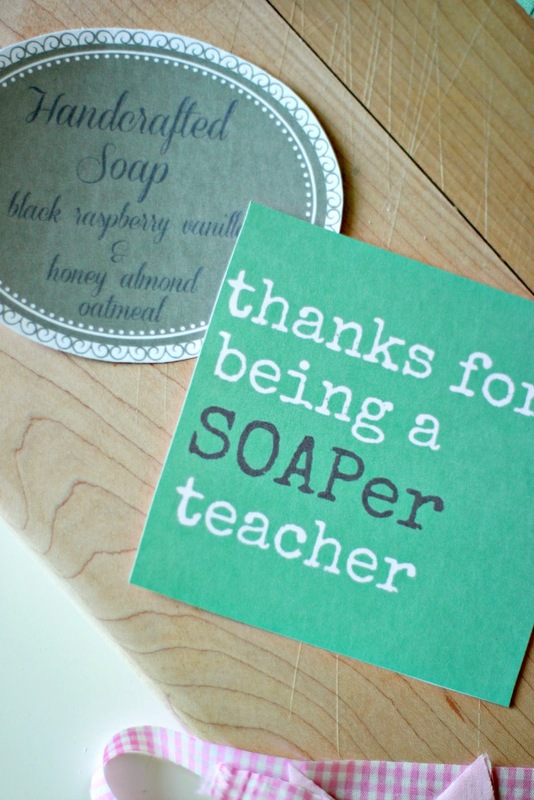 You are amazing and those soaps look divine! I love this idea and want to print it but somehow I can't seem to find the right link. Is it there? You should be able to just right click on the image and save it to your computer. Then open it a word doc and it should be able to print it off. Let me know if it works.